2. Please don't hesitate to contact us to get a better solution . Before you leave a neutral or negative feedback,We will provide you a best service. 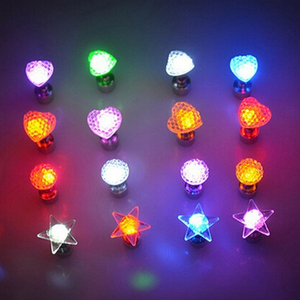 When you are in station or airport of Yiwu, pls give us a call and we will pick you up soon. 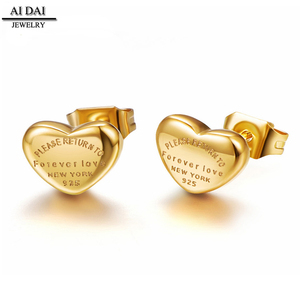 Alibaba.com offers 31,953 heart earring products. 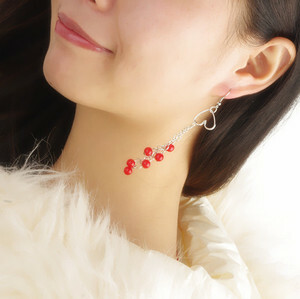 About 57% of these are earrings, 18% are silver jewelry, and 13% are zinc alloy jewelry. A wide variety of heart earring options are available to you, such as anniversary, gift, and engagement. You can also choose from women's, children's, and unisex. 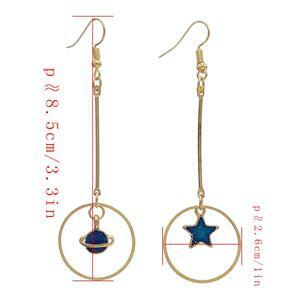 As well as from silver, acrylic, resin, lucite, and alloy. 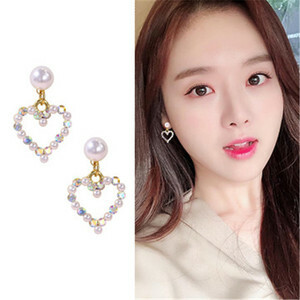 And whether heart earring is zircon, onyx, or pearl. 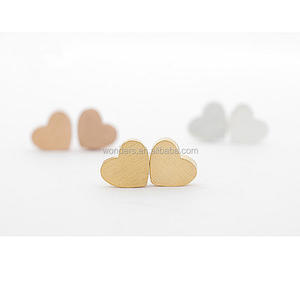 There are 31,507 heart earring suppliers, mainly located in Asia. 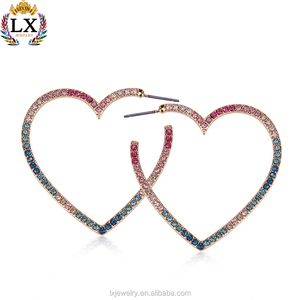 The top supplying countries are China (Mainland), India, and Thailand, which supply 95%, 3%, and 1% of heart earring respectively. 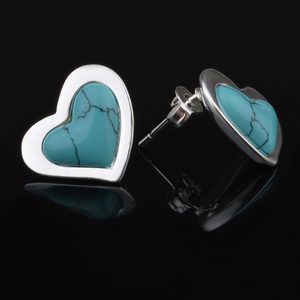 Heart earring products are most popular in North America, Western Europe, and South America. You can ensure product safety by selecting from certified suppliers, including 2,199 with Other, 822 with ISO9001, and 178 with BSCI certification.